1. There appears to be a weak thermal trough west of the Cascades on Saturday now, pulling a light easterly flow over the Cascades and through the Gorge. The UW’s WRF-GFS surface pressure map for 5pm Saturday is the image above…you can see what I’m referring to. 2. Models have warmed 850mb temps a bit…both the NAM, GFS, and WRF-GFS show temps between 18-20 degrees C. over Portland Saturday afternoon. Those two factors may be enough to push us to 90 degrees. The surface flow goes flat on Sunday, which might drop us back a few degrees. 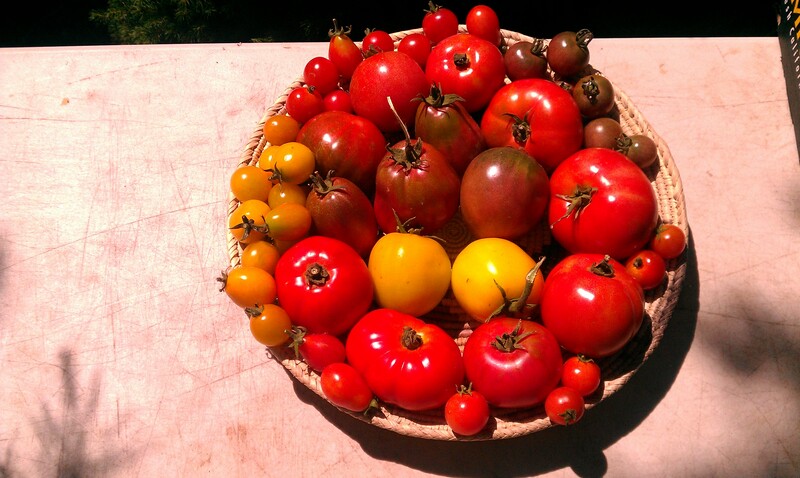 It’s not tough for that to happen in late August. With the rapidly decreasing daylight and long nights you need some offshore flow to get it up to or above 90 degrees (generally) in the afternoon. So isn’t that exciting, supposedly it’s a big deal, even though in a normal year we’d be excited about the first 90 in May! As I mentioned in last night’s post, it sure looks like we are breaking out of the big cool West Coast trough for the first time in 6 months! 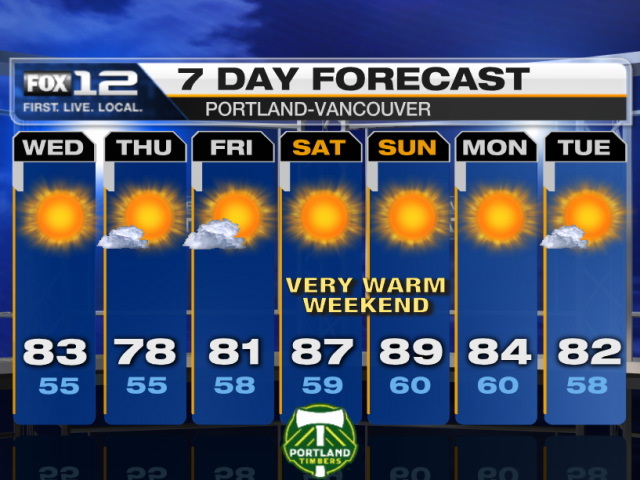 Look for a continuation of warmer than average weather next week. Even the ECMWF is a bit warmer than 24 hours ago. The GEM and GFS are very warm (quite hot in the Canadian’s case) through all of next week. 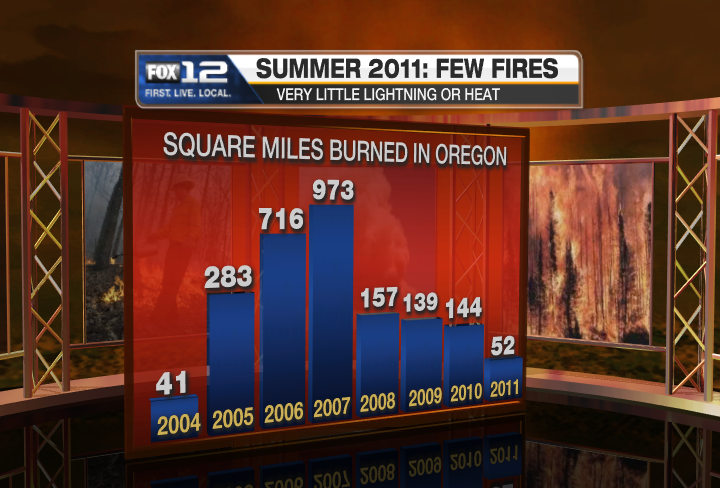 The long-delayed Pacific Northwest Summer of 2011 is here. Well, it took until mid-August, but it appears the warmest/longest stretch of weather so far this summer is here. As of now, I don’t see any sort of heatwave or real hot weather; by that I mean temps well above 90 degrees. The change is that models are in general agreement for the first time in months the upper-level trough along the West Coast is going away for awhile. That’s over the next 7-10 days. I’m a bit concerned the ECMWF (Euro) is the “flattest” model showing westerly upper level flow much closer to us next week; that would keep temps near normal instead. The ECMWF has done much better than the GFS the last couple months. Other than that, the weather is sure dull lately. This is just about the deadest summer I can remember in my 18 years forecasting weather on television. Think about it, there have been no significant thunderstorm outbreaks (west OR east of the Cascades), no heat waves, and no significant forest/range fires to report on. Brian and Mark are back after taking a couple of weeks off. This week, the guys talk about our cool summer in the Northwest and the connection to the scorching temperatures east of the Rockies. 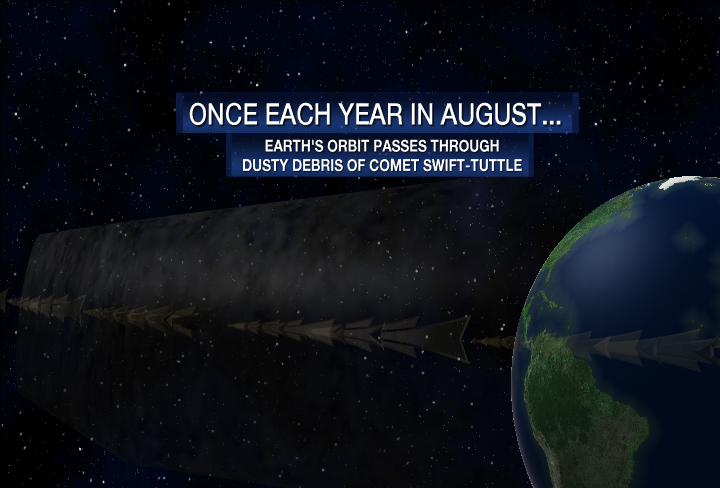 Plus, the Perseid Meteor Shower, tennis ball-sized hail and your weather questions. If you have a weather question you want us to answer on the podcast, call 503-548-6484. Make sure to introduce yourself, tell us where you’re from and ask your question. I hate forecasting the depth/extent of the marine layer. A good example is the 10am visible satellite picture…need I say more this morning??? For the past 36 hours models had been backing off on the depth of the layer for this morning, so we had pulled the majority of morning clouds out of today’s forecast. But NO, I wake up to drizzle and solid cloud cover, plus you can see the layer extends up past 3,000′! Apparently planting them and keeping them watered just doesn’t do it for me. Maybe I had better stick to carrots, lettuce, and squash? Not much going on weatherwise this week. The marine layer thinned nicely today and will stay that way tomorrow and Friday for a major warmup all the way to…AVERAGE. Then a significant push Saturday and Sunday drops us back into the sub-80 degree range once again. Looking farther ahead, models seem to be converging on some sort of significant upper-level troughing for most of next week, starting either Monday or Tuesday. Each model is different, but this appears to be the coolest, cloudiest, and probably wettest pattern we’ve seen since mid July. In normal years we might say this is a hint of early Fall, but it’s kind of hard to tell this year since a real warm summer pattern never kicked in. One thing we can say with a bit of confidence now that models show no big warmup through the middle of August? We probably won’t see a heat wave this year. We don’t get long stretches of hot weather after mid August even in a hot year. Sure, a few 90+ days are possible, or even a 100, but no 5 day stretches in the 95+ range. 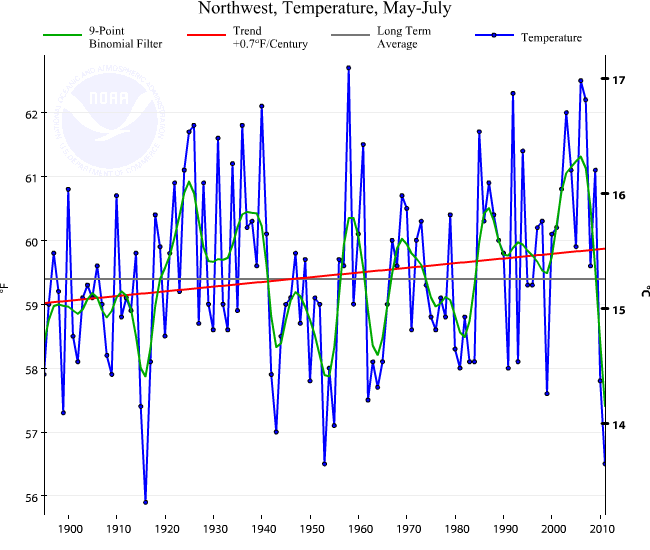 This was the 3rd coldest late spring/early summer period on record averaged across the entire Pacific Northwest. Notice how far that last dot on the right is below the line. The last time we had such a cool period was 1954. AND, Oklahoma’s statewide July temp of 88.9 degrees was the hottest of ANY STATE FOR ANY MONTH in the USA’s record. The previous Oklahoma record was…1954! Clearly a similar pattern with a cool West and hot Eastern USA that year as well. 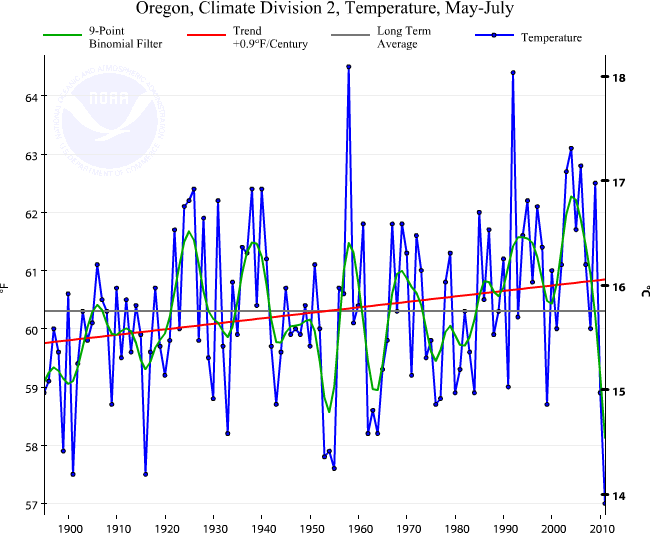 Obviously we’ve had colder one or two month periods (July was only a little below average west of the Cascades), the continuously below average temps for such a long period really did the trick. By the way, this was the 4th warmest July and 4th warmest month on record here in the USA, even with a chilly Pacific Northwest. I saw this on Cliff Mass’s Blog today. 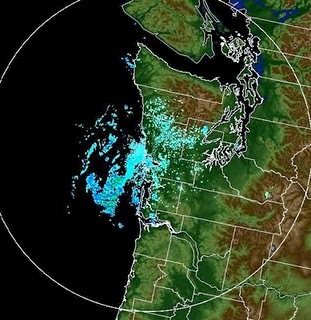 A sample image from the new Washington Coast radar. Looks like it’ll be all ready for the coming storm season this winter.